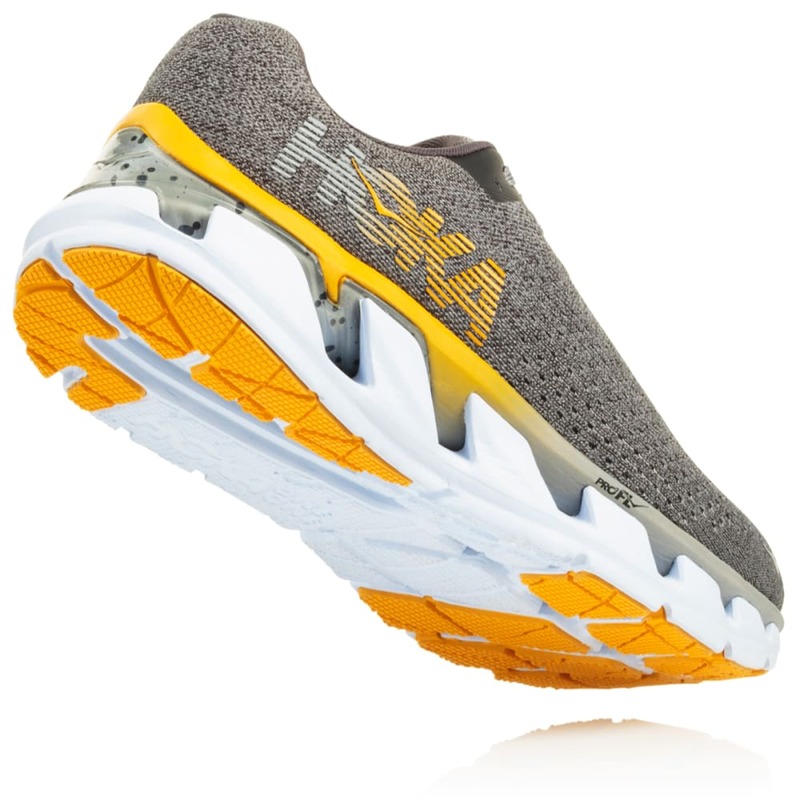 Elevon’s immediate lineage is Competitor Magazine’s Editor’s Choice award-winning HOKA ONE ONE® Vanquish – not a bad place to start. 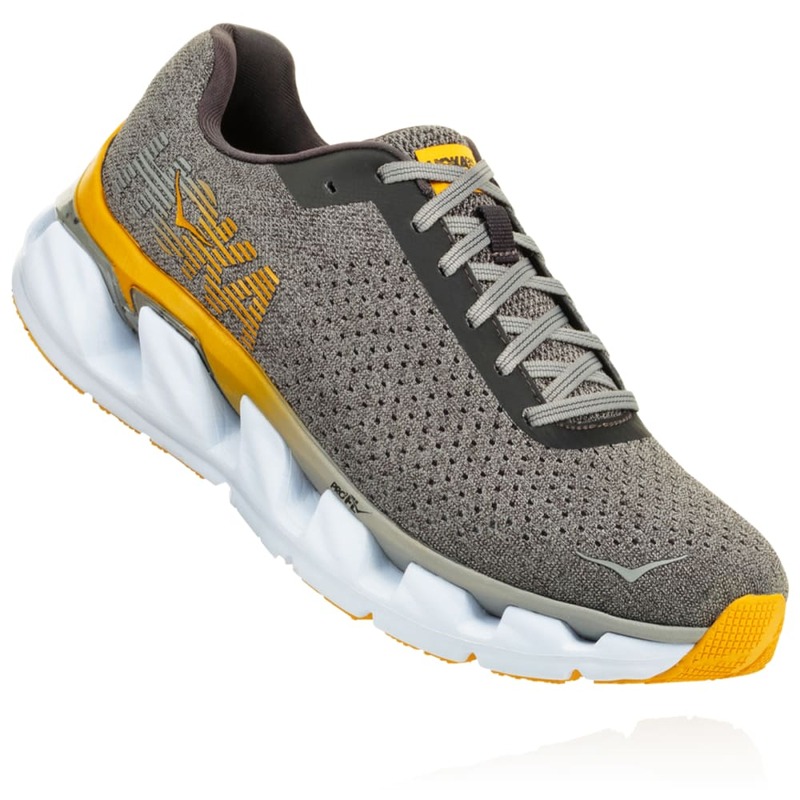 With its dual-layered midsole cushioning, Elevon takes comfort and responsiveness to new heights. 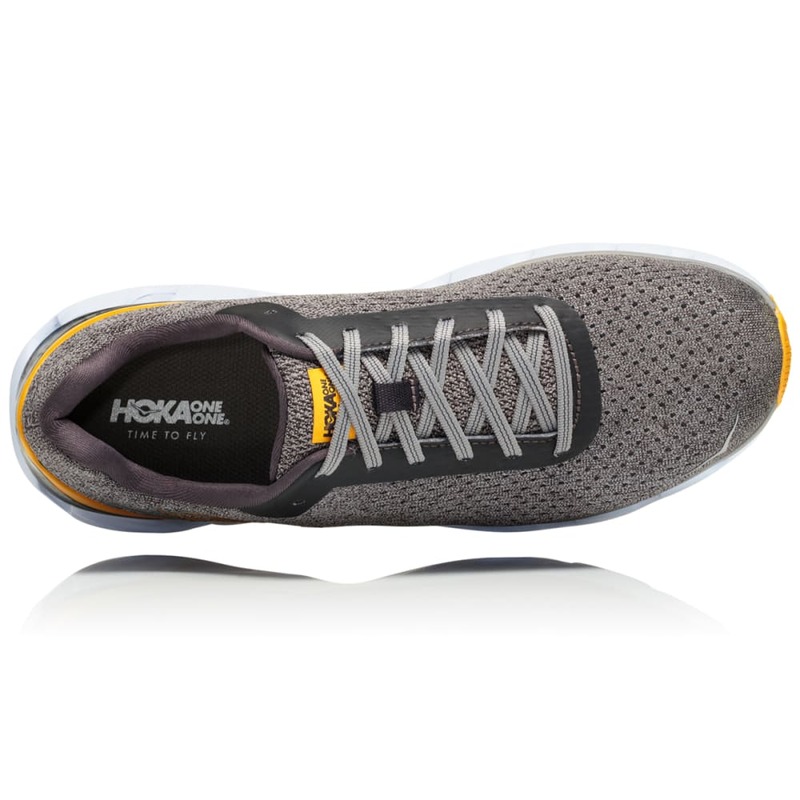 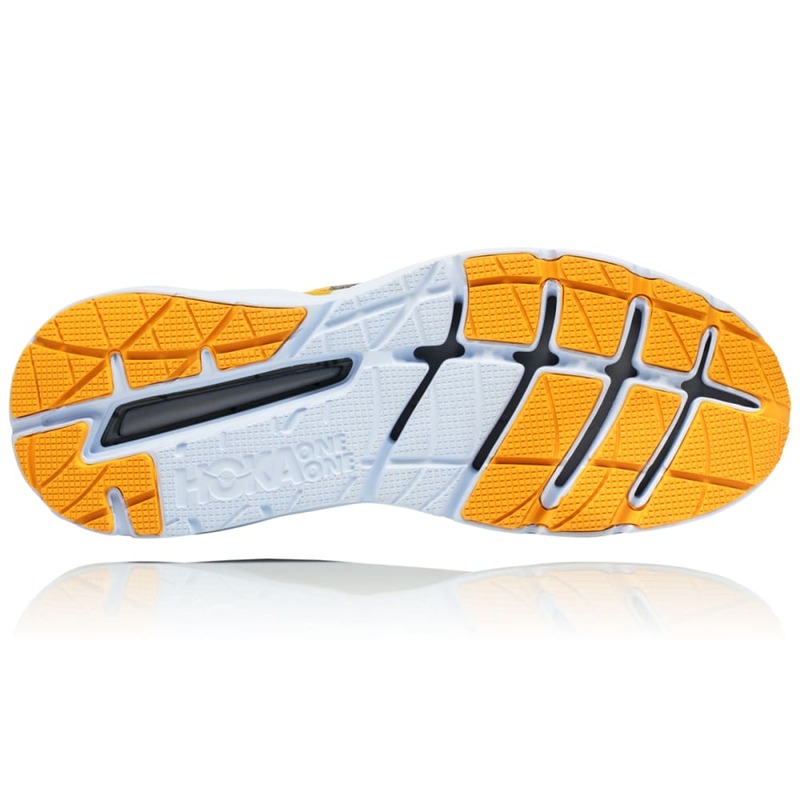 That signature HOKA combination of a super-lightweight midsole and foot-cradling cushion offers a springy, premium ride. 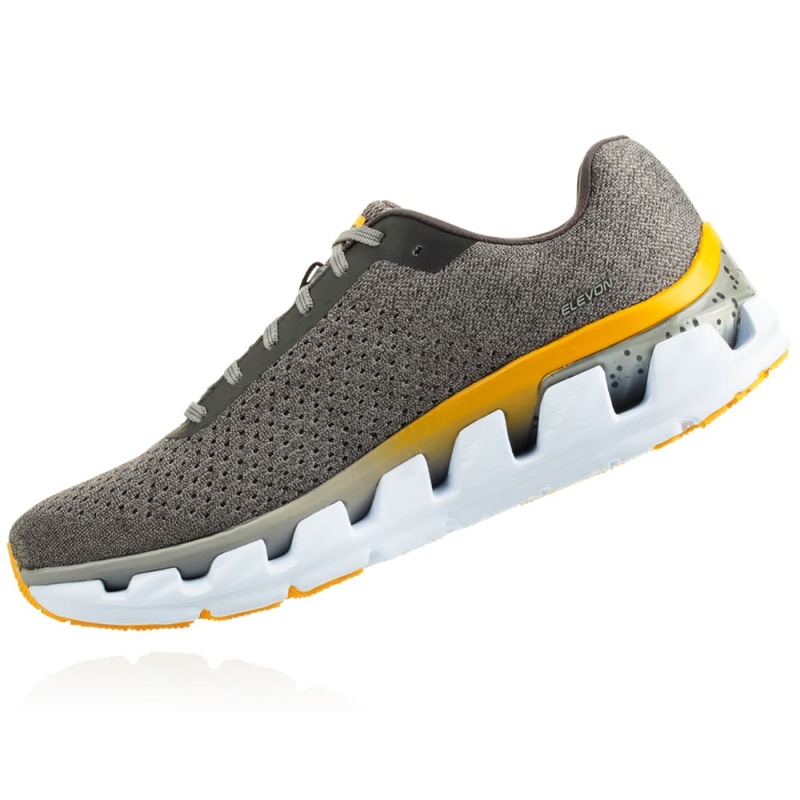 Elevon is topped with a lightweight, open engineered mesh upper, which offers a comfortable fit and optimal breathability. 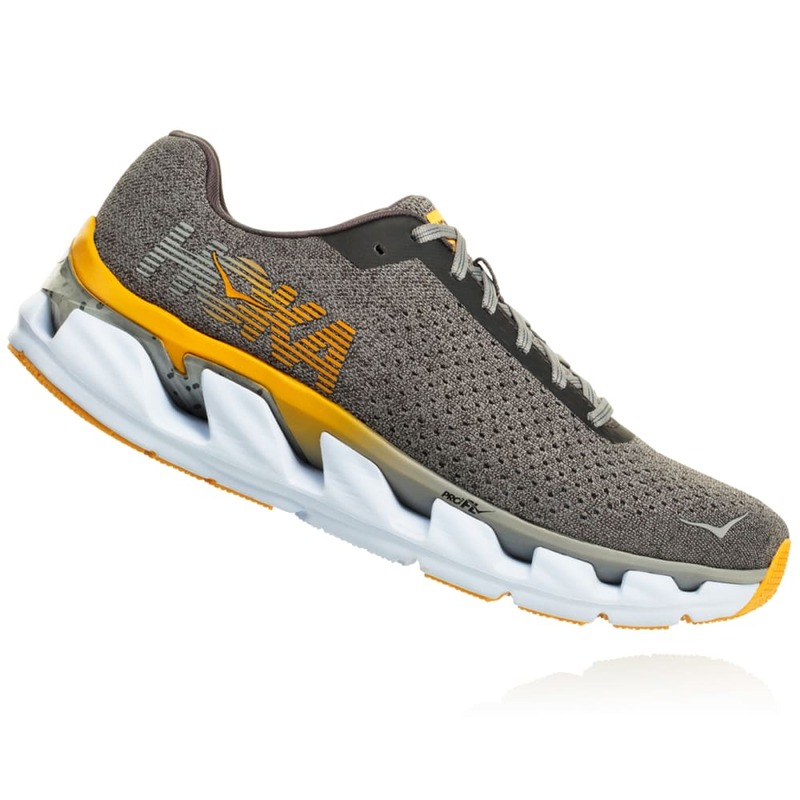 If you’re in the market to elevate your running experience, this lightweight, premium shoe is for you.